Erico nVent Caddy® Collection Suspension bar has an adjustable fixture for positioning the bar. It is compatible with Capri HSG, Halo H7 and Lightolier 711 light fixtures. 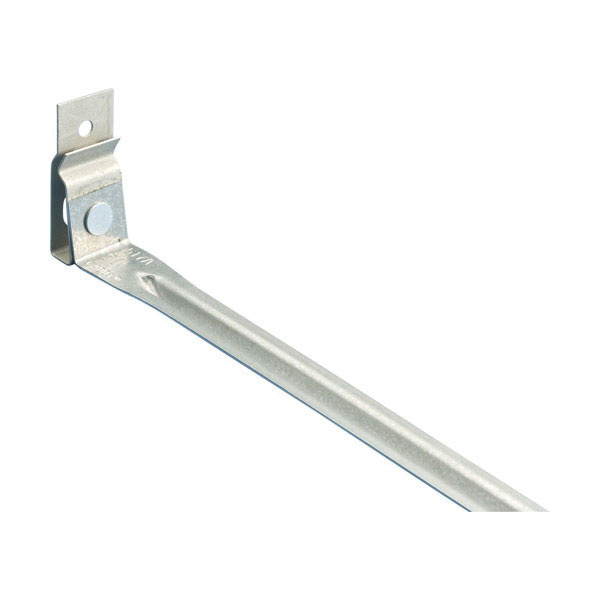 The narrow bar measuring 1/2-Inch x 1/8-Inch, is suitable for use with light fixture. It features an end clip that rotates horizontally or vertically for mounting base plates.